I have had a keen interest in reproducible research  since I started publishing my research back when I was a PhD student. 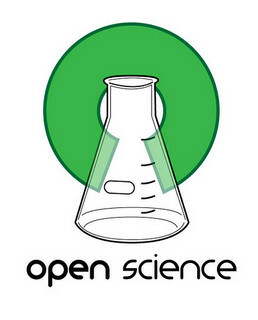 I have lately been following the activities going on around open science and I think this is what we as scientists and researchers should be striving for. So, I decided I had better walk the talk and start a blog to show & tell a bit about what I am working on. Let me introduce myself a bit: my name is Thomas Arildsen. I work at Aalborg University (AAU), Denmark, as an assistant professor at the Department of Electronic Systems. I am a signal processing engineer with a PhD (also from AAU) in the area of source coding – you can see more details on my LinkedIn Profile. I will be blogging about my own research, others’ research in my area, as well as open science-related things I hear about here and there and find interesting. Well at least I hope it will be. it will, stay positive! There will be many people out there who will read it and value it! Welcome to the blogging jungle !